Australian DJ/producer Alison Wonderland treated fans attending her headlining slot at EDC Orlando 2018 to a special version of “God is a Woman” by Ariana Grande. 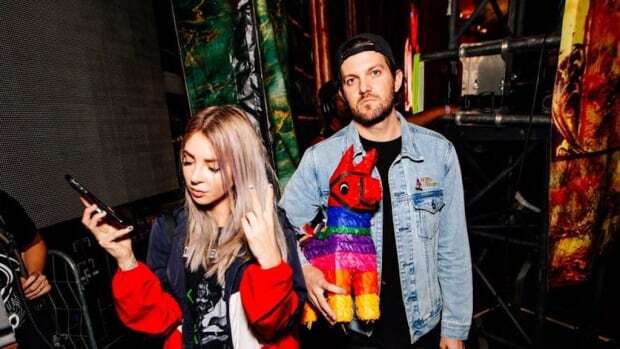 Before her performance, Alison Wonderland (real name Alexandra Sholler) had tweeted that she “may or may not” have created a special version of Grande’s hit single for her performance at this year’s EDC Orlando. Grande’s powerful vocals helped to create a dramatic intro before Sholler let loose an upbeat, bouncy bassline on the kineticFIELD main stage. Alison Wonderland’s “God is a Woman” flip was not the only new track she debuted at the festival. 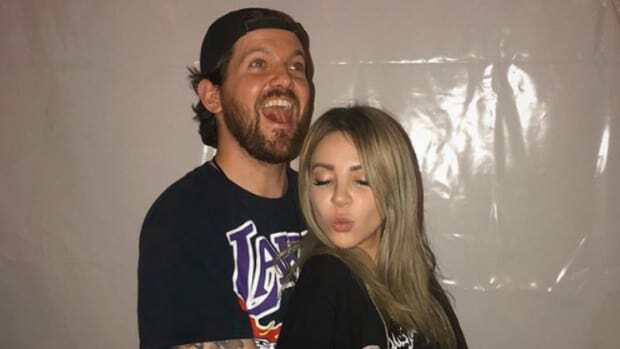 During Dillon Francis’ set he surprised fans by bringing out the Australian DJ/producer for the first performance of their upcoming collaboration. 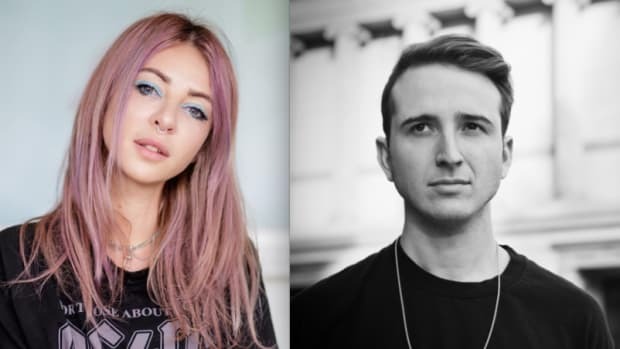 After Insomniac Events announced EDC Orlando&apos;s set times, many fans expressed their disappointment in having to choose between Illenium and Alison Wonderland due to conflicting set times. Sholler empathized with fans and worked with festival organizers to get her set time re-positioned so that her fans could see both her and Illenium perform. Alison Wonderland has not revealed an official release date for her remix of "God is a Woman" by Ariana Grande at the time of writing.